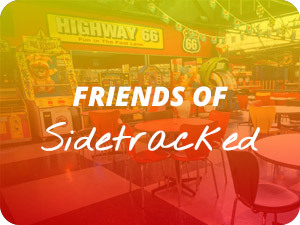 A visit to Sidetracked isn’t just for the thrill seekers and funsters. It’s also a great learning opportunity for students of all ages. At Sidetracked we’re all about hands-on learning. So we offer schools a range of educational excursions designed to help your students put into practice what they’ve been learning in the classroom. Each lesson is designed in collaboration with your teachers and is based on your student’s curriculum. We’ve put together this post to help you get more of an idea of what students can learn on a visit to Sidetracked. 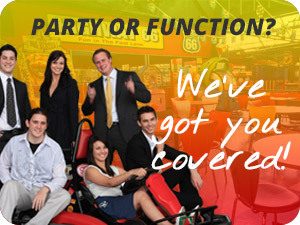 Go Karting isn’t just an enjoyable way to challenge your friends and family. It’s can also provide a real understanding of physics and mathematics. 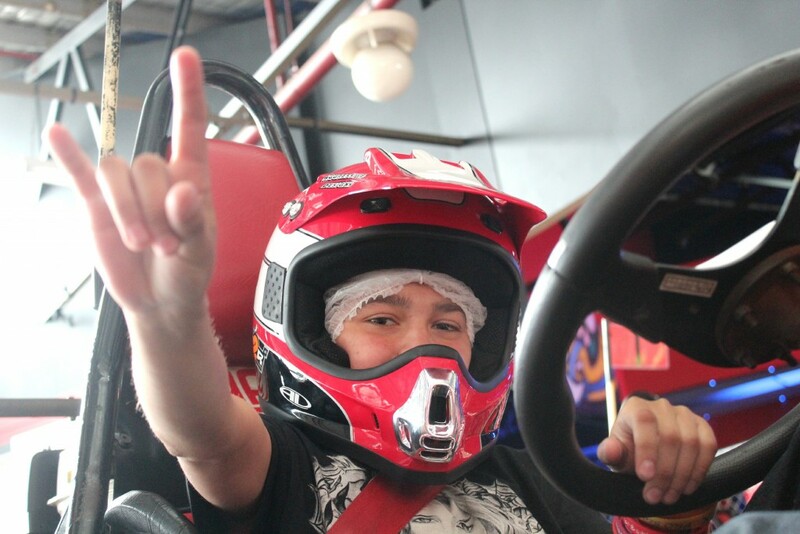 For example, students can learn about how friction impacts on the speed of their go kart. 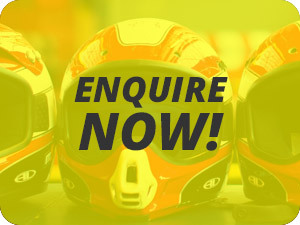 Different tyres and road surfaces affect the speed of the go kart in different ways. Students can also learn about how speed and turning works by calculating their acceleration and the radius of each turn to calculate the velocity of their go kart. This data can then be tested on the track, with students adjusting their speed and position into the turn to decrease their race time. This real-world learning gives students a better understanding of conceptual physics and how it can be applied in other situations. While we think Laserforce is a whole lot of fun, there’s also some serious science going on. Lasers were first developed in the 1960s and have been applied to various situations since then – from military devices to CD players and surgery. Lasers emit light through a process known as optical amplification based on the emission of electromagnetic radiation. Students will learn about the reflection and refraction of light and how it works in a game of laser tag. 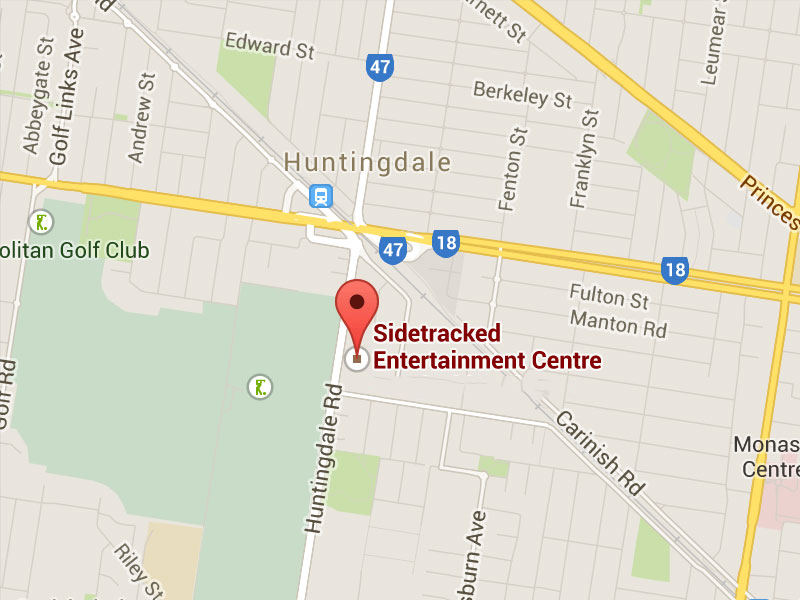 At Sidetracked we offer fun and education in an action-packed and safe environment. We have a 68,000 square metre undercover venue in a convenient location with plenty of on-site parking for cars and buses. Our staff are fully trained, and all senior staff hold current first aid and CPR certificates.